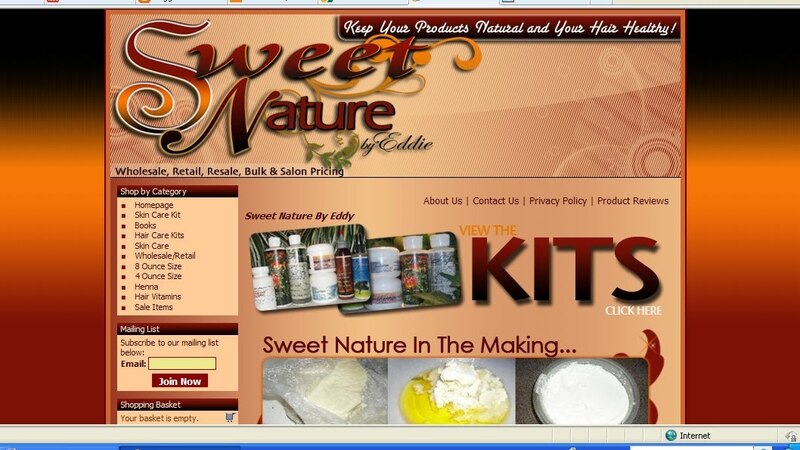 SNE creates quality and natural ingredient hair care and skin care products. Popular YouTuber, CoilsKinksCurls, did an excellent review on a few of their hair care products earlier this year. 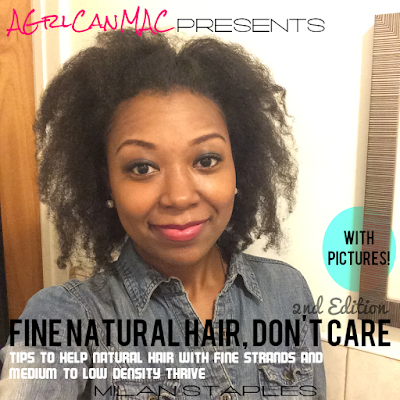 (You can check out her thoughts on the products and how they worked for her hair HERE.) You can locate their ad with us on the left hand side of the site.. Click on the image to be directed to the SNE site. 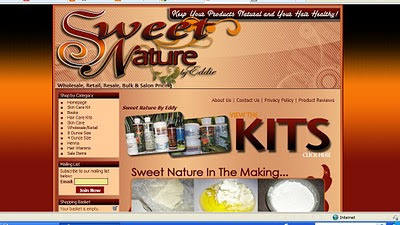 Coming up: Sweet Nature by Eddie will be sponsoring a Journey Hair Milk giveway on here soon. Stay tuned and check back for more details! Yay! I luv her products, they smell so dang good and they work for my hair. O, Congrats to you. Congrats! I'll be checking her site out today!